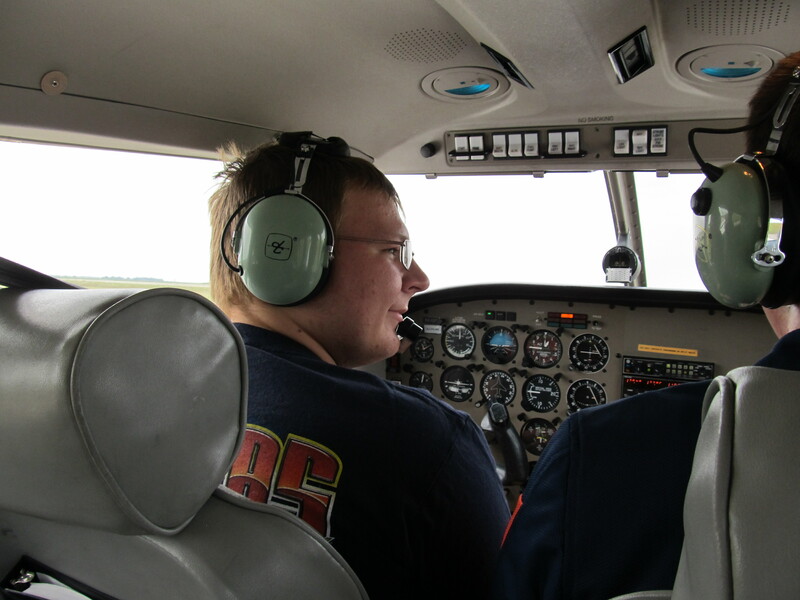 With 2018 now upon us and second decade of the 21st century starting to draw to a close, one might claim that this decade was not kind to U.S. aviation. The merger mania that dominated the early portion of the decade saw airlines like US Airways, Continental, and AirTran disappear from the skies, while airline startups like PEOPLExpress failed to launch. 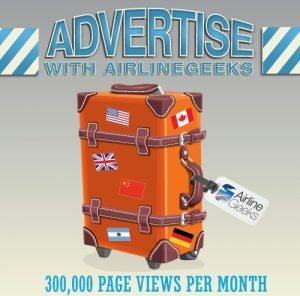 However, there has been one large influx of options for U.S. travellers, and that comes in the international market. 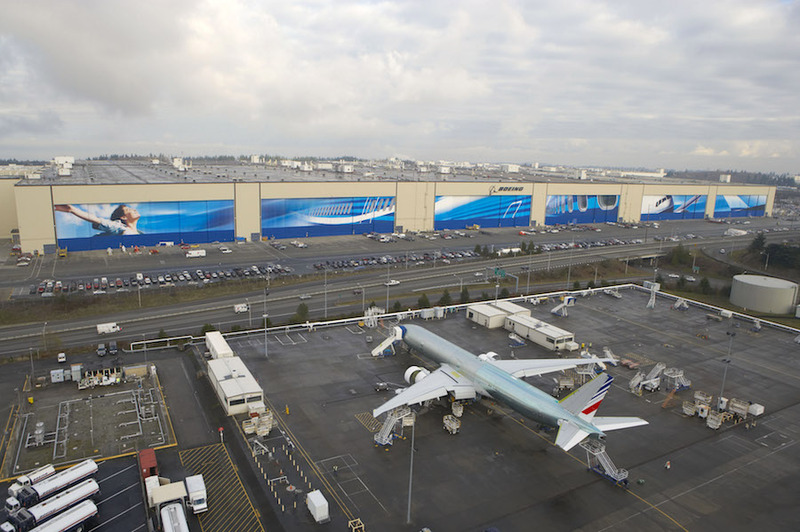 Just as Boeing had predicted when they announced the Dreamliner, the Boeing 787 did open up new markets that were previously unservable with current Boeing and Airbus models at the time. 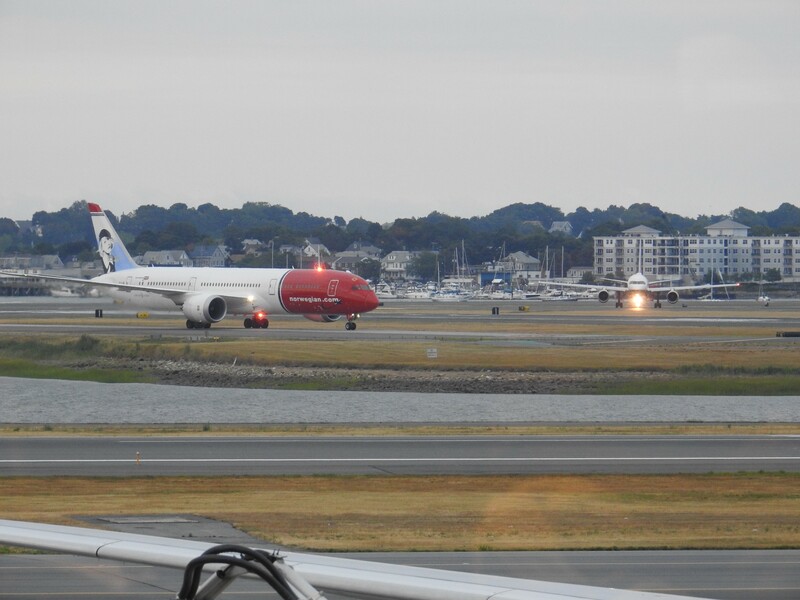 The rise of the Dreamliner can mostly be marketed with the launch of Norwegian Long Haul in 2012. Norwegian led the charge for low-cost international travel with very inexpensive fares from its inception. With Norwegian now operating longer routes to more destinations, the airline has paved the way for low-cost international travel to and from the United States. Currently, the airline operates the Dreamliner exclusively to 14 U.S. destinations, with Austin and Chicago’s O’Hare being added this summer. In addition, the arrival of the Boeing 737 MAX has also aided in Norwegian’s overseas expansions. 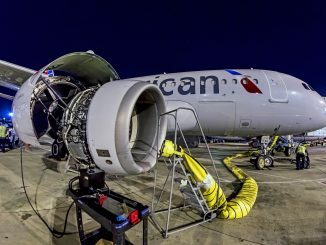 The airline operates transatlantic 737 MAX service to smaller U.S. cities such Newburgh, N.Y. and Providence, R.I. on routes that were previously seen as unprofitable such to Belfast, Northern Ireland, and Edinburgh, Scotland. 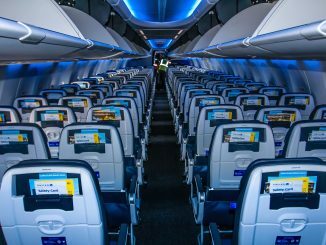 The airline hopes to continue expansion as more 737 MAXs are added to the fleet, which will be joined by the Airbus A321 NEOs in the future. 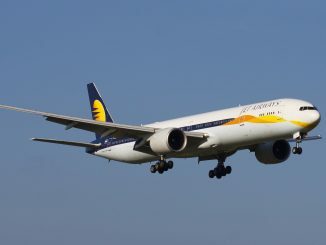 The Dreamliner didn’t just open up new markets for low-cost carriers, as some legacy carriers are also taking advantage of its fuel efficiency and low operating costs. British Airways took advantage of the new jet and added service to Austin, Nashville and New Orleans, cities which were deemed unprofitable or too unpopular before the arrival of the Dreamliner. While these cities have seen success with the Dreamliner, British Airways has found huge success in Austin, quickly upgrading the route to Boeing 777-200 and Boeing 787-9 Dreamliner service, with the start of Boeing 747-400 service beginning this Spring. Asian carriers have also put the Dreamliner to work, especially those in Japan and China. Japan Airlines and All Nippon Airways expanded their North American route maps in the 2010s. The decade saw the addition of routes such as Osaka to Los Angeles and Tokyo to Boston, Dallas and San Diego for the Nihon flag-carrier Japan Airlines. Meanwhile, Japan Airlines’ competition ANA launched service to San Jose and Seattle from Tokyo. These smaller cities were also previously unserved due to their unprofitability with larger aircraft. This decade also saw more low-cost carriers enter the Japan-Hawaii market, with both Scoot and Air Asia X making Osaka to Honolulu their first ever flights to a U.S. destination. 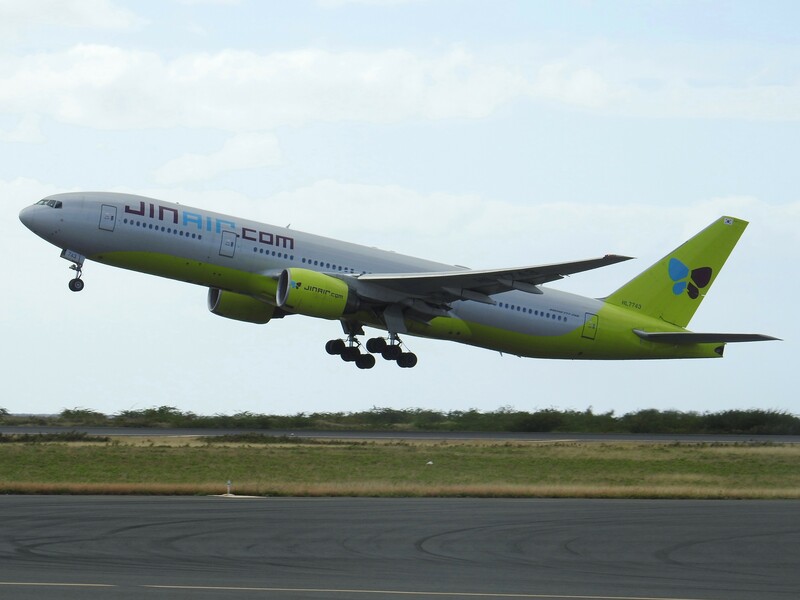 Honolulu also welcomed more low-cost competition with Jin Air launching Seoul to Honolulu flights in 2015 and JetStar adding flights from Brisbane and Melbourne in 2014. Finally, the demand for the other Hawaiian islands led to other Hawaiian airports such as Kailua-Kona gaining Asia routes. 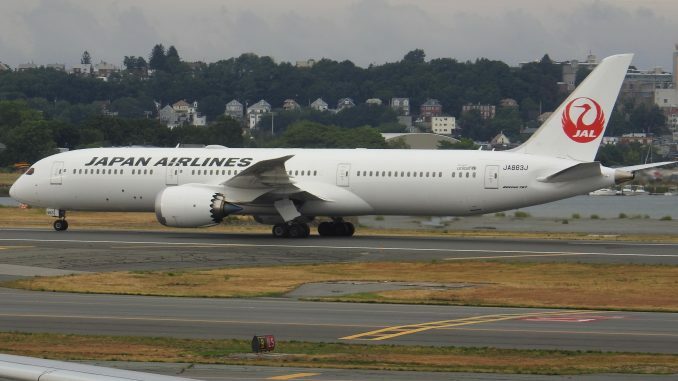 Kailua-Kona is now connected to both of Tokyo airports via Japan Airlines and Hawaiian Airlines. China has also seen a recent influx in North American service. Carriers like Xiamen Air and Hainan Airlines took hold of their first Dreamliners and started service in the mid-2010s. 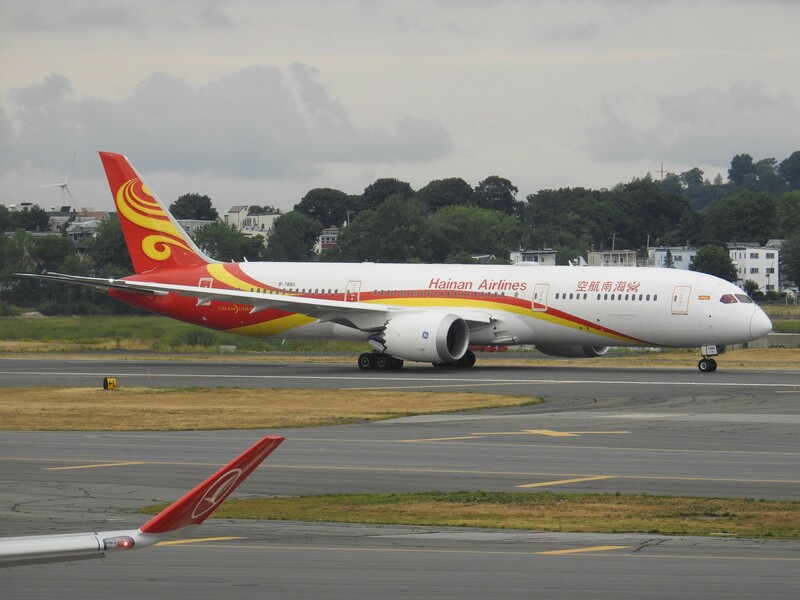 While both carriers were added to the long list of Asian competitors at Los Angeles and Vancouver airports, Hainan has taken it step further. Using the Dreamliners to fly to North American destinations that are gaps in the Air China, China Eastern and China Southern route networks, Hainan has been able to serve underserved markets like Chicago, Calgary, Boston and Las Vegas. Recently, Sichuan Airlines and Hong Kong Airlines also joined the international flying list, with flights to Los Angeles and Vancouver on Airbus A330s and A350s. However, it is not just larger cities that have benefited from expansion. The aviation boom in Iceland mixed with both Icelandair and WOW Air’s narrowbody fleets has led to an influx in the creation of new routes in North America. 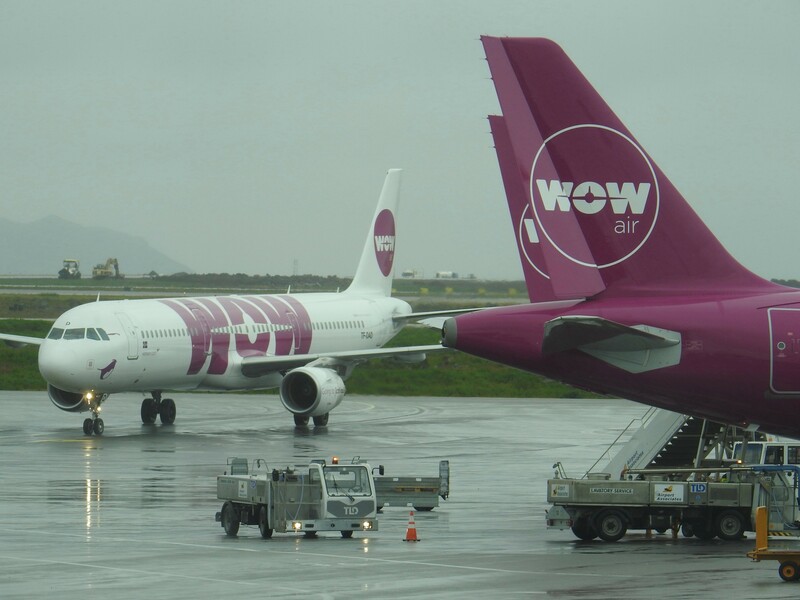 With their fleet of Airbus aircraft, WOW Air has or is starting service between Reykjavik and Cleveland, St. Louis, Pittsburgh, Detroit and Cincinnati. Meanwhile, Icelandair has responded to WOW’s smaller city expansion with their own Boeing 757s flying to Cleveland, Portland, Tampa and Kansas City. Despite the loss of Air Berlin in 2017, German carriers have also expanded in the United States in recent years. Condor Flugdienst followed British Airways’s success in Austin with seasonal service to Frankfurt. The airline has also announced service to Phoenix, Ariz., giving the airport its second European destination. Then, a day after WOW Air launched Pittsburgh service, Condor announced it would add Pittsburgh to its route map. Condor has also experimented with Alaska, adding Fairbanks to their list of destinations. Lufthansa’s low-cost carrier, Eurowings, entered the U.S. market in 2015 serving Boston, Las Vegas, Orlando, Miami and Seattle using Airbus A330 aircraft. Since its start, only Boston has been cut due to lack of demand. 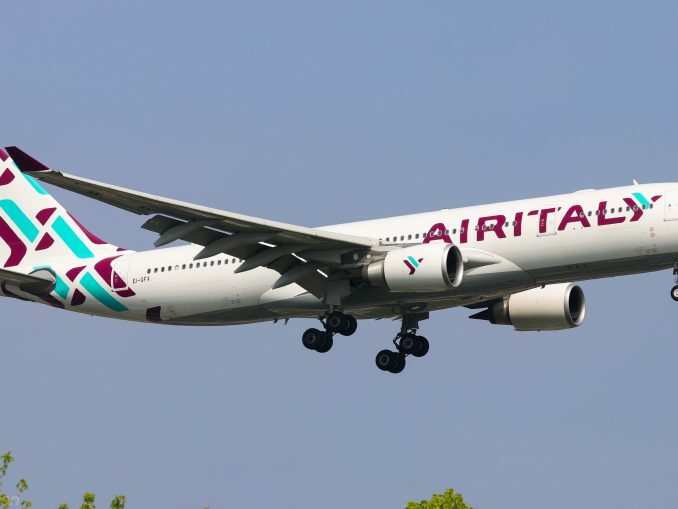 The airline is also expanding with flights to New York’s JFK Airport using the Airbus A340-300 aircraft in April. 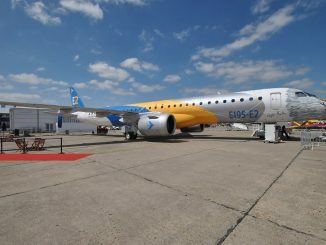 While it may appear that North American carriers have stood by and watched as Asian and European carriers advance on smaller US cities, that isn’t 100 percent the case. 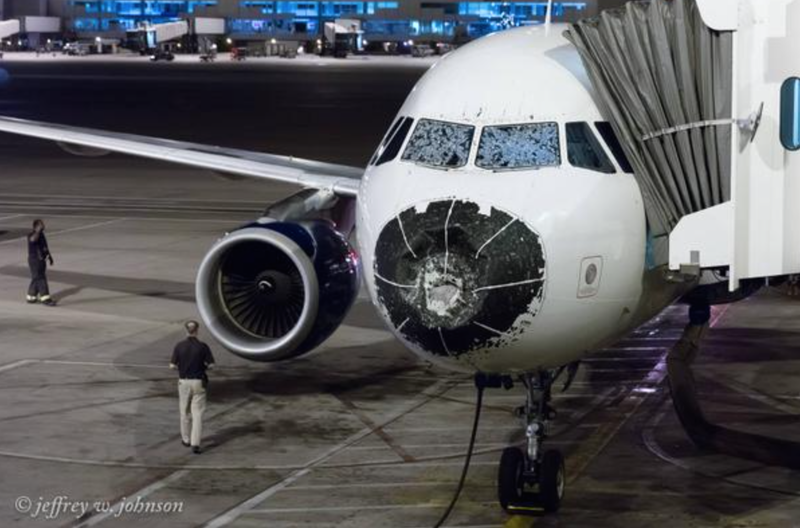 Delta has experimented with Pittsburgh and Indianapolis, both non-hubs, by adding flights to Paris-Charles de Gaulle while also maintaining their Cincinnati-Paris service, despite the severe cuts that Cincinnati has experienced in the 2000s. WestJet has also stepped up service for Canadians, starting service to Glasgow and London Gatwick from multiple airports throughout Canada in 2016. 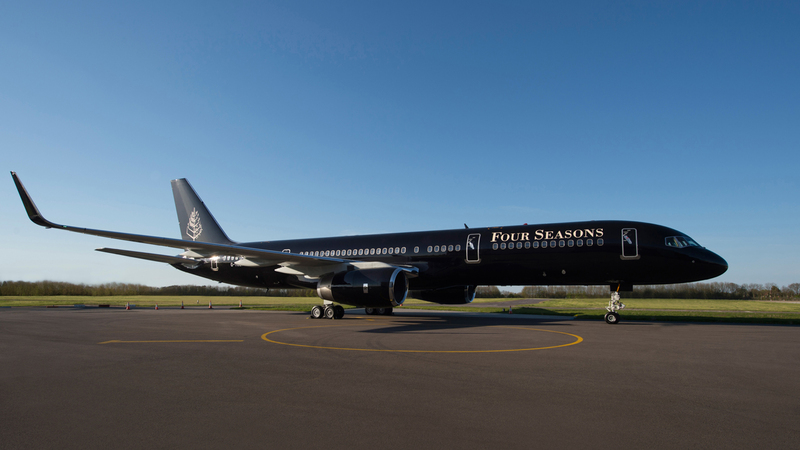 For its new transatlantic service, the airline chose the Boeing 767-300ER aircraft to fly the routes. The airline also maintains pre-existing service between St. John’s and London-Gatwick using its standard Boeing 737 aircraft. Finally, the 2010s welcomed Southwest Airlines to the international stage when the carrier merged with AirTran in the early 2010s. As a result of the merger, the airline now operates flights to a slew of destinations in Mexico, Belize and the Caribbean with its Boeing 737 fleet. The arrival of Southwest in the international market opened more destinations for U.S. cities, especially for cities like Ft. Lauderdale, Baltimore and St. Louis, who are already focus cities for Southwest. Despite the decline in domestic service competitors due to mergers has been drastic and the economic crisis of the late 2000s that took its toll on the airline industry, the international route map for the United States and Canada has never looked more competitive. 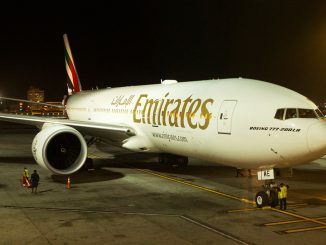 While partially due to new fuel-efficient aircraft with low operating costs, more competition on the international level has allowed for a decrease in fares and increase in service. The increase in service from so many different carriers over the last ten years could mean that the next time you want to fly to Europe or Asia, you may find it cheaper to fly out of Pittsburgh or San Jose than New York or Los Angeles.